Fast Start disabled didn't work for me. Disabling the Oculus Library and Runtime in Task Manager managed to avoid having to reboot and worked for me. I am still using latest Nvidia drivers. What exact issue is that you are having? Headset turns on as normal on first use. Headset works as normal. When you remove headset and make a cup of tea and come back, put the headset on you are then left with a blank screen even though the headset detects you have put it on (white light). Hehe this is the first time I am typing this in VR using the Desktop mode. Good job I can touch type. Have you tried disabling the Guardian System? People are having issues with that on. No need,all working good so far. Maybe the update fixed this issue? I use the Oculus Tray Tool to stop the service for a few moments, then start up again. Always seems to clear the headset when it does that to me. Not a restart of the service, that does not always work, but a stop for a moment and then start again. Saves me having to reboot the PC anyway. When you did that, did you Shut the PC down, waited a few secs and turned it back on?, not just a restart? Do you have any idea as to how that fix does actually take effect? As you explained correctly, enabling fast startup causes the PC to not fully shut down but entering some kind of hibernation (for the system core) upon shutdown. Disabling the feature causes it to really shut down instead. Thats it. It is documented that "restart" is not affected by this feature, thus "Restart" will always perform a full boot and startup sequence. That means your advice above would be obsolete since a "restart" would accomplish exactly the same thing as a full shutdown with regards to the "Fast startup" feature. *If* people would power-up their PC just to face problems with the Rift requiring an additional reboot, *then* this would indicate some conflict with the "fast startup" feature: Remainings of the previous system state would be (incorrectly) restored upon (fast) startup, whereas a "restart" always performs a full system initialization. *But* as I understand it, this is not the case at all: Instead people startup their PC and the Rift works just fine. Only after a break between sessions they face problems requiring a restart to make it work again. At this point it would be worth testing if instead of a restart, a shutdown / power-up sequence would also help. That would be a strong indication against any relation to the "fast startup" feature. I mean - reboot is unaffected by this feature. It always does a full reboot. It is only the shutdown function that with this feature enabled does not simply shutdown but saves the system core state to be reloaded upon next startup. But if the Rift generally works fine directly after start up, how do you think can this feature be related to the problem? Just adding my voice after 2 days of testing : I always restart/reboot my computer before a VR session, so no problem starting it, but I had this black screen problem in headset with the current 388.59 NVidia drivers I'm using, when I removed my headset during a long game session to make a pause, and tried to resume my game. I disabled the fast startup and didn't have this problem during the last 2 days. That's seems to do the trick for me. Possibly not relevant but for the record, I'm using classic home so no Beta no core 2.0. @Hornet_F4C From what I have seen online, and I found this method on some obscure Dell forum with regards to someones monitor after Windows Fall Update, nothing to do with the rift, but the symptoms were the same. Certain types of screens would suddenly go to sleep and not turn on again. It would appear when Fast Start is enabled some sort of additional windows power management subsystem is enabled also. The rift goes into a soft standby after a while, and with Fast Startup enabled, it would seem It cannot wake up again. This was the issue I was having, which is now fixed, and several others have reported the same thing. Sadly the issue came back for me. So is this an issue with the 2.0 beta exclusively or are people having the same problems with the standard home dash? No, I have not set up guardian at all. Has anyone even tried what I said? It could be the issue. Fair assumption. Glad it helped some people. That being said, I am looking forward to the next windows update, in the fast ring there is a new option called ULTIMATE performance ... it disables all power management subsystems, any performance limiting subsystems systems .. this will improve USB latency, timing etc ..but run your equipment at 100% power consumption, can't wait for it to go to the public build. I just got my Rift today, and I thought it was broken. Disabling this fixed my issue! Fast Start not only causes problem in HMD, for SSD users it does cause some hiccup from sleep. My laptop screen would not wake up at all and I have to sleep it and wake it again. -Sound issues (game plays but no sound). Have to reboot to fix. Not often but it has happened. -Play for a min to maybe 10 when the display in the head set locks up. 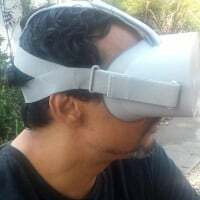 I continue to more forward in the game as if I am holding the joystick but can't look around in headset or use any controls. I can see what is happening but it gets weird and nauseating. Screen eventually just goes black. -Headset as well as multiple sensors disconnect and then reconnect once the headset gets weird. -Randomly will get warning in oculus that a sensor is having frame rate issues. Unplug and plug back in and all good. -Sometimes when starting games like Robo Recall or Tales of Glory, when standing still and not physically moving or using any controls, my character will slowly drift to the left. Always to the left and then always followed by the headset crashing. This has all just started within the last few days and I can't figure out what changed. I don't recall doing any updates. I did move the computer as the room was redone. The sensors are in different places. However, I was able to play for a few days without any issues. Headset still disconnected. Right sensor failed. After a few minutes in tales of glory the head set cuts out as well as multiple sensors. They all come back automatically. Drift issue when standing still. Played karnage for at least 20 minutes and running for almost an hour. No issues. No drift. 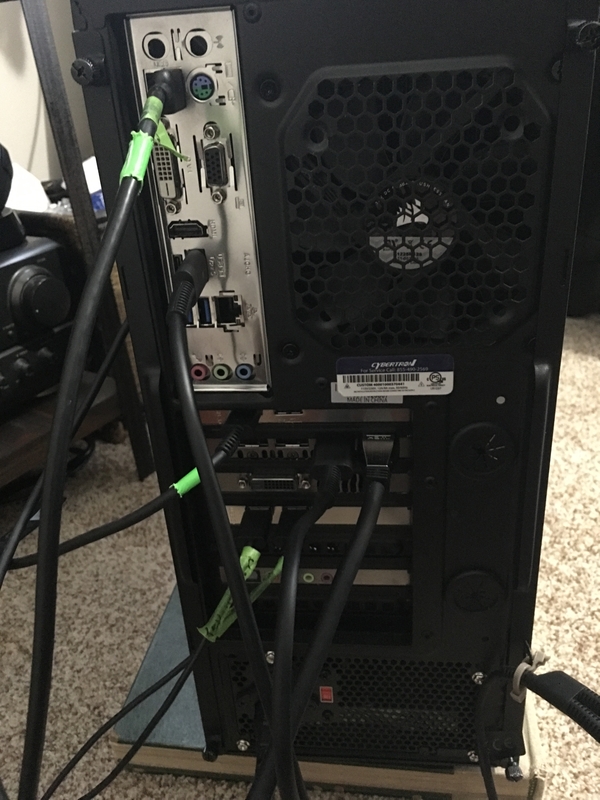 Plugged in power cable for usb 3 ext card. Uninstalled all nvida options and deleted device in device manager. 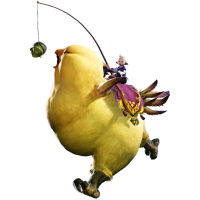 Reinstalled Nvida driver version 388.59. Windows 10 latest vs and updates. Guardian turned off. 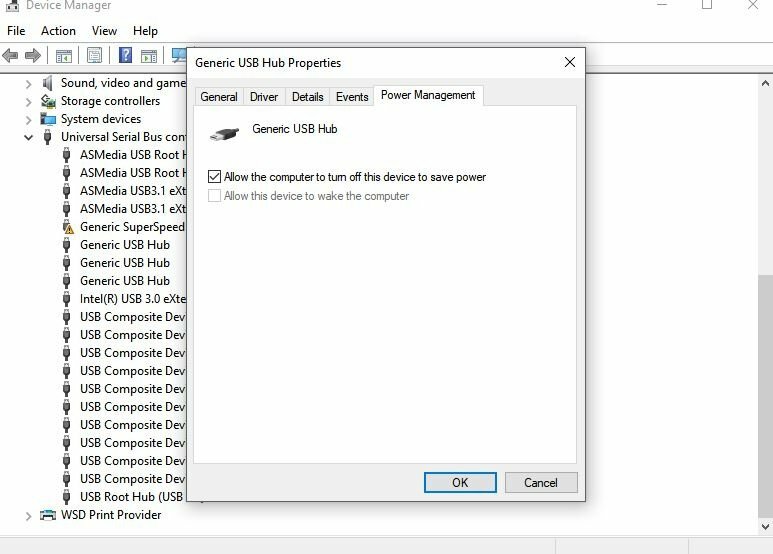 Sounds like USB power management, have you tried disabling USB power management in Power Plan Options as well as disabling power management for every USB controller in Device Manager? Yes, I went through everyone of them in one of my last steps today ): Thanks for the reply though. Thanks. Just double checked all of them. Every sensor, every usb listing and options in control panel power management. Any other suggestions would be appreciated. 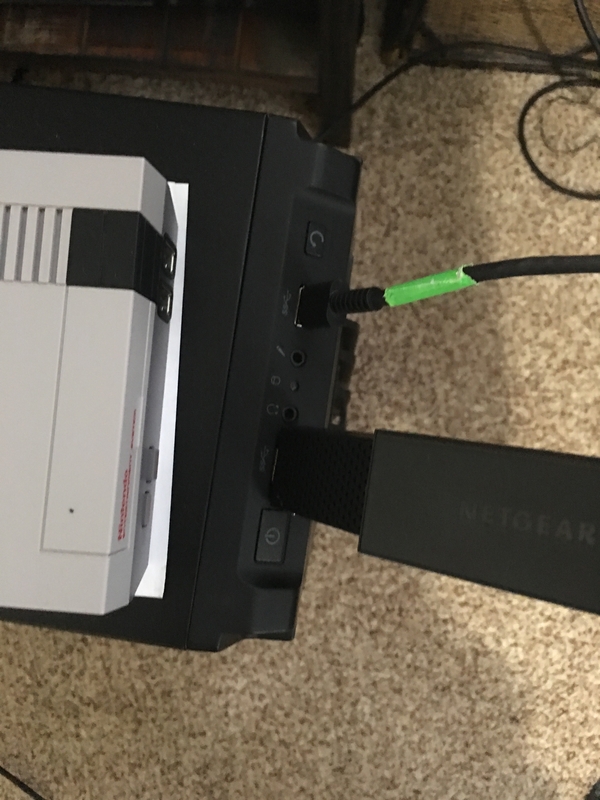 Also, I have a wireless network adapter on one of the USB ports. Always have based on the location and setup. This also cuts power when the sensors go out and then clicks back online. Not sure where to start at this point. 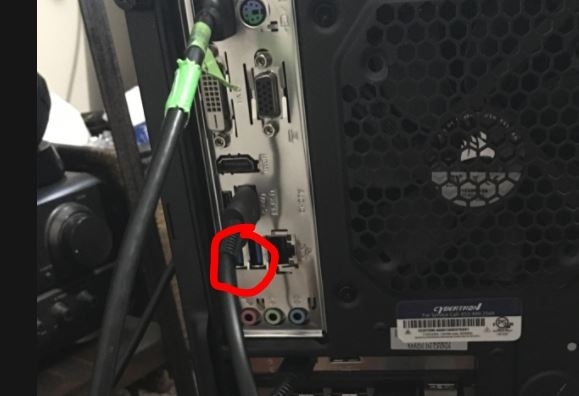 The company that I purchased the PC from got a remote connection and said the computer was fine but couldn't help troubleshoot the Oculus. 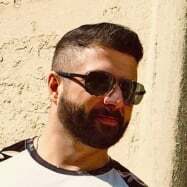 Can you post your logs here from log gather and also list full specs, including everything you have connected to your PC, motherboard manufacturer etc ? 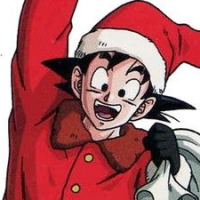 Hey. Info below. Log link from dropbox. Let me know if you have an issue getting. Also, should I move this to "For Users w/black screen on rift, post logs here"? I thought that was where I had posted but I guess not. If ok here then I will just leave. Also, not 100% how to tell type of MB so I attached pics. @jroc2680vr ; could you do a quick experiment? 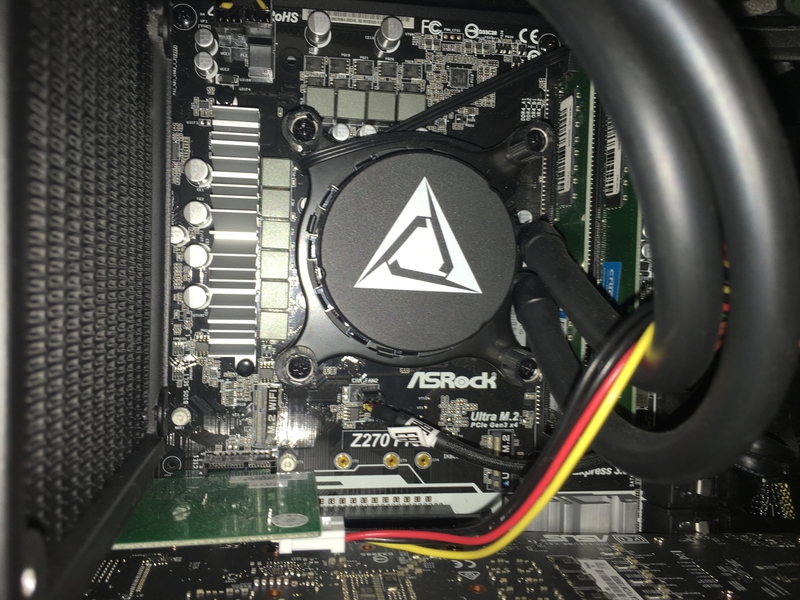 Remove that Insignia card out of the computer (the top one), and connect both sensors to your available USB slots on the mobo? Also, I can see the Insignia cards use Fresco Logic FL1100EX, are you using Fresco Drivers (from the manufacturers' website) or Microsoft ones? 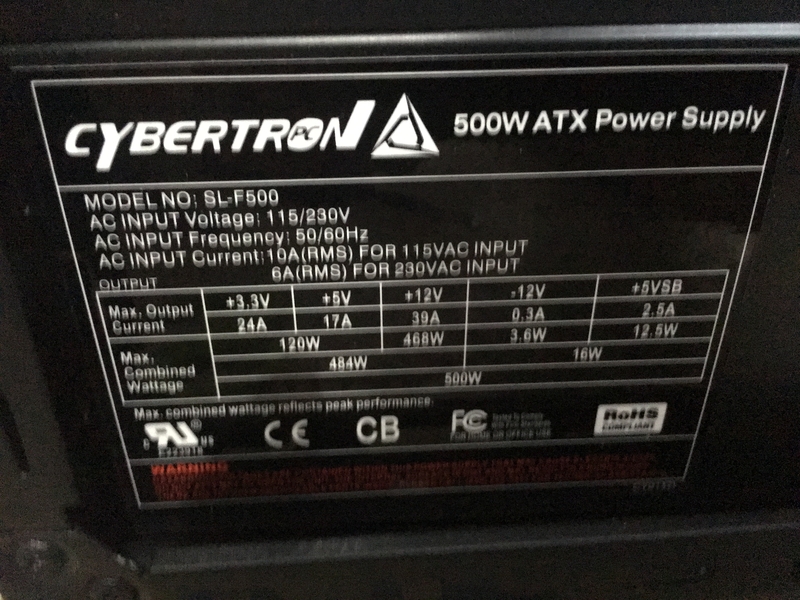 One last question, what PSU do you have? Wattage wise? Hey. Cards installed with default on CD which I can't find. Don't know what Fresco Drivers are so I am guessing no on that one. 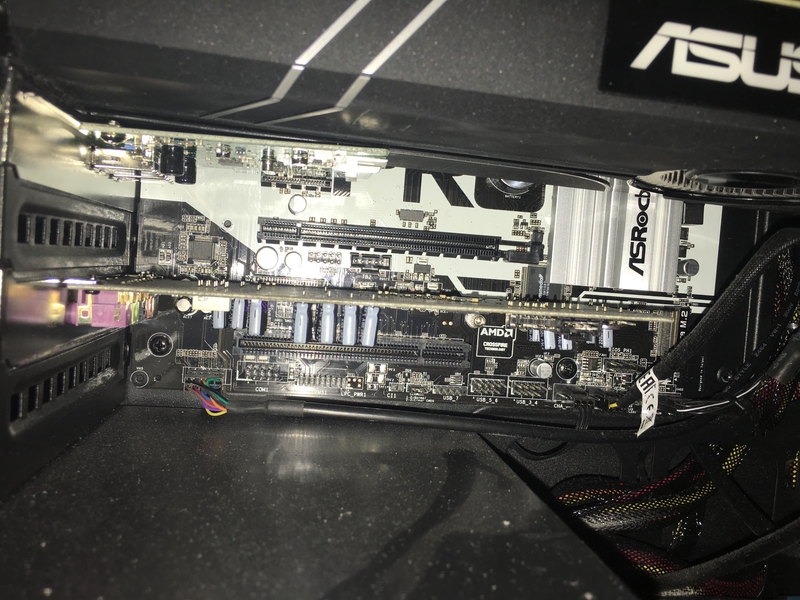 I removed 1 of the insignia cards but still have a second one attached below the video card with the wireless adapter for the mouse/keyboard and the wireless gaming controller. Is that ok? Also, when you say to connect both sensors to the MB, do you mean the one on the front as well? PSU info attached. Thanks! I mean, have both sensors + HMD USB all on the motherboard + rear sensor on the front USB... just basically eliminating any connections to the USB extender cards. Same thing ): Played Tales of Glory through Steam for about 5 minutes. My character would physically drift to the left once I got in. Screen locked but as in I couldn't move my head and my character drifted forward on map. Black screen and then heard the familiar noises of devices disconnecting and reconnecting. Headset, 1 sensor and the wifi card...out and then right back in. The tech support for the computer I purchased is great. I am planning on calling them in awhile to remote in take a peek. I am not sure what they can do but I am lost at this point. Any other thoughts would be appreciated or things I should ask them. Thanks for your help. Is this similar to what other people are experiencing right now?